It was early in 1976, at Bhatinda in Punjab where Shri D.D. Mittal, the group founder laid the foundation of a small Solvent Extraction Unit. Today BCL Industries & Infrastructure Ltd., is one of the largest vertically integrated edible oil complexes established in India. Our approach to modernization has always been to strive for the ultimate in the services industry. 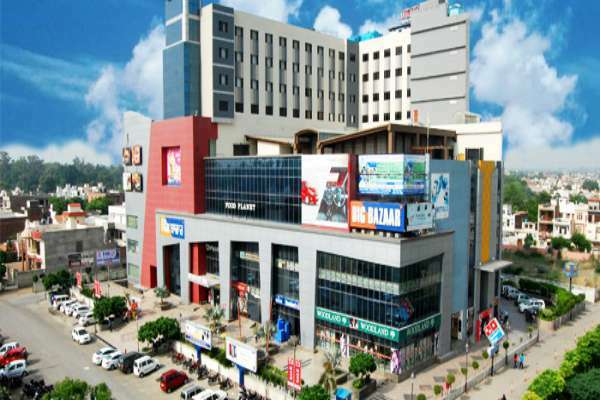 Since the 1990s, when we diversified into the Real Estate business, we've created townships, group housings, malls, multiplexes, hotels and as part of our organic growth followed by group reputation, even players like Ansals API have joined hands with us in shaping up township projects. Our most recent achievement has been the setting up of a distillation plant at Pathankot. Introducing an eco-friendly production and distribution system in our manufacturing process, today we have become the only company in India and the South asian region that has a forward and backward integrated distillery plant.